The focus of the Future Food Beacon is to find solutions to the twinned challenges of enough nutritious food for the planet under changing and increasingly testing conditions; and providing foods that reduce diseases of affluence, like diabetes and obesity. Our focus runs along two themes: agricultural resilience, and food for health and healthy ageing. We recognise that food is inextricably tied to production, management, policy, culture, and rights. 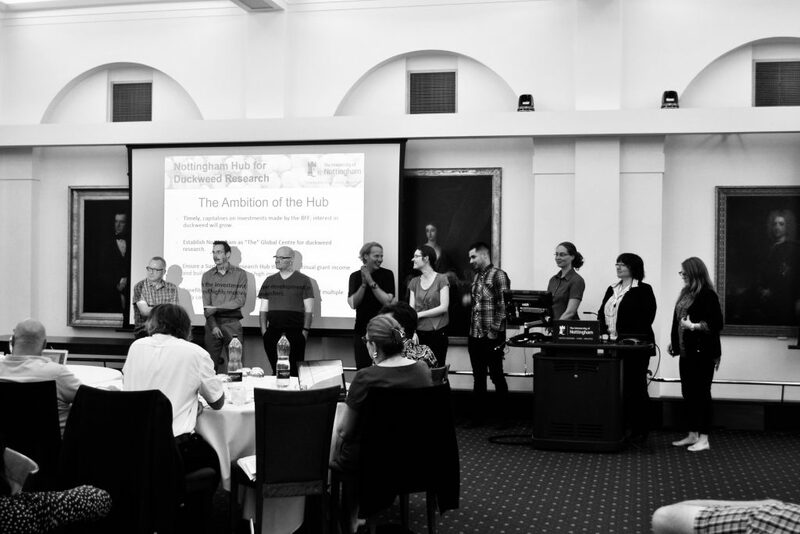 In order to find solutions to these challenges, the Future Food Beacon established an Innovation Challenge which ran over the summer of 2018 and brought together over 200 researchers and practitioners from across the disciplines. The aim of the Innovation Challenge was to create opportunities for stakeholders to come together and exchange ideas and approaches, methods and ways of thinking about food. From April to July, workshops were held across our international and UK-based campuses which brought researchers together to discuss how we might find solutions to the challenge of future food, and gave them space to make connections around their work so that the emerging projects were well-situated within an interdisciplinary approach. 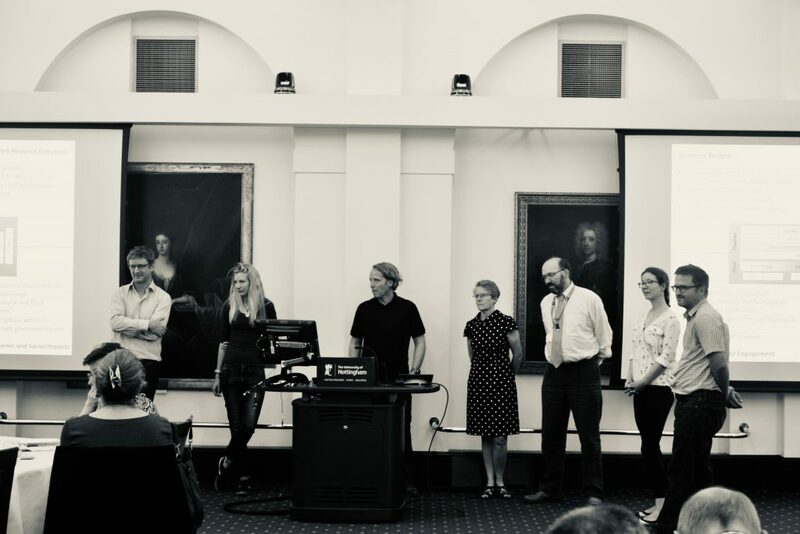 At project refinement workshops in July, researchers were able to present their projects to an audience of peers, answer questions, and then make changes to their ideas and plans, further refining their goals and approaches. Final proposals were drawn up and then submitted. 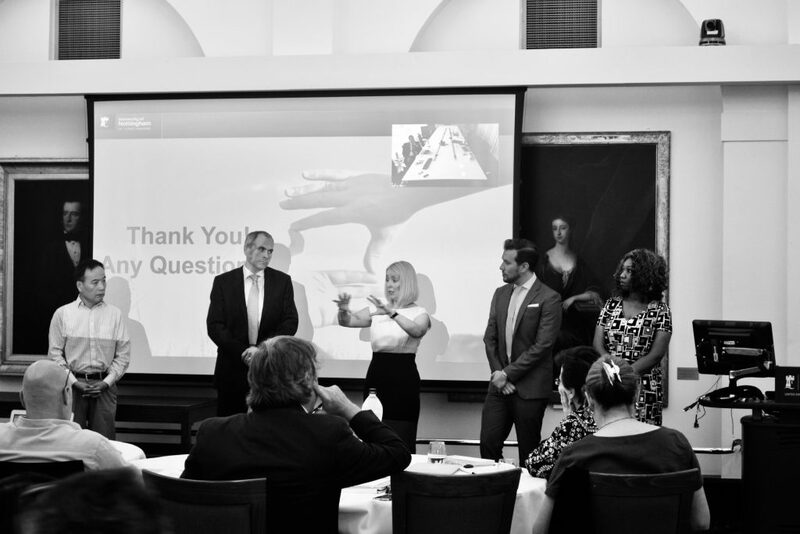 The final step in the process was participation in a ‘pitch’ event in August. 11 project proposals were submitted to our panel of judges, and these were then invited to present their projects to the panel. The panel was made up of leaders from the food industry, academics from other institutions, and policymakers. ‘Future Proteins Platform: Enhancing the production of high quality protein from existing and novel sources’, led by Professor Andy Salter. ‘Palaeobenchmarking Resilient Agricultural Systems’, led by Dr Matt Jones. This project emerged through a combination of Palaeobenchmarking Future Agricultural Resilience and From Darwin to Borlaug to Future Crops. The other projects are being supported to help identify alternative funding opportunities to take them forward. Both projects are now recruiting postdoctoral research fellows and PhD students. Find out more here. The highlights of the pitch event can be viewed in our short film here.